Merced County Motorcycle Accident Fatality — A motorcycle accident in Merced County claimed the life of a beloved motorcycle church club member on October 21, 2018. The accident occurred shortly after 10:30 p.m. along Valeria Avenue in the vicinity of Bryant Avenue, just east of Dos Palos. The biker was on his way to the grocery store when he reportedly struck a dog in the roadway. 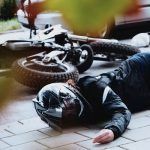 The impact of the collision propelled the motorcyclist from his bike, causing him to land along the eastbound lanes of the road. 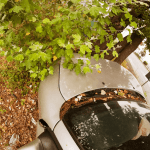 A 38-year-old Dos Palos man was driving his Dodge Challenger eastbound along Valeria Avenue when his vehicle collided with the biker. Sadly, the dog and motorcyclist were both pronounced deceased at the scene. The biker has been identified by his loved ones as 64-year-old David Jess Ring of Merced, a devout member of a local Christian motorcycle club. Our thoughts and prayers are extended to the friends and family of Mr. Ring during this difficult time. According to the California Highway Patrol (CHP), the Dodge driver informed officers that he did not see the biker lying in the roadway. However, the man allegedly showed signs of intoxication and was given a sobriety test. He reportedly failed the examination and was detained by CHP officers. He was later booked into the Merced County Sheriff’s Main Jail on suspicion of driving under the influence of alcohol resulting in bodily injury. 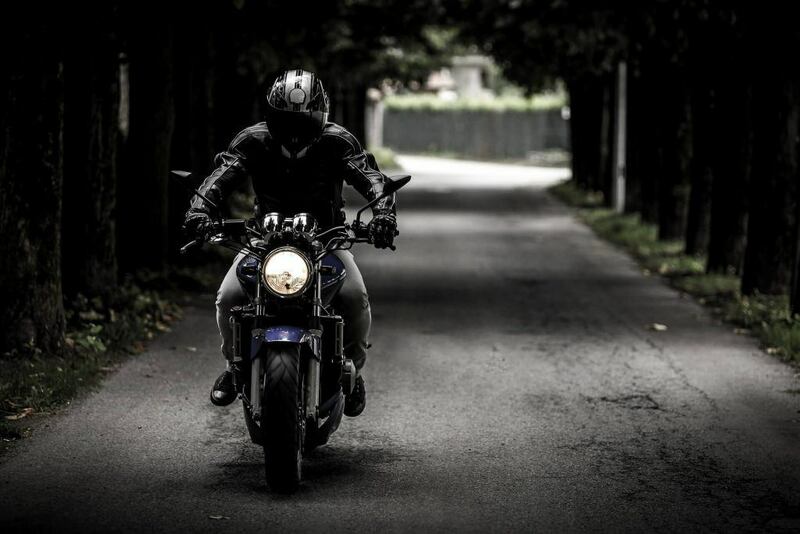 When a loved one is lost in a motorcycle accident caused by a negligent party, surviving family members of the deceased may bring a wrongful death claim to recover from their loss. To learn more about these types of claims, watch the following YouTube video. Any individual who resided with the deceased and depended on him or her for more than half of their financial support. This may include parents, stepchildren, minors, etc. 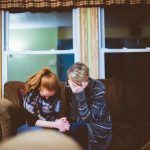 In California, there is a strict amount of time allowed for family members to file a wrongful death claim following the loss of a loved one. This is known as the statute of limitations, which is typically two years from the death of a family member. 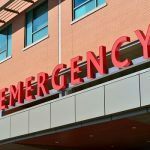 In wrongful death accidents involving government negligence, the statute is reduced significantly to six months or 180 days from the time of a loved one’s death. In these types of cases, it is critical to contact an experienced wrongful death lawyer in Merced promptly to protect the statute and your family’s right to fair compensation of your loved one’s demise. I’m Ed Smith, a Merced wrongful death attorney. Those who have lost someone they love in an accident are often left with immense emotional trauma and financial hardships. This is particularly true if the decedent was a primary wage earner for his or her family. If an accident caused by a negligent party has claimed the life of someone you love, I am genuinely sorry for your loss. Please feel free to give me a call anytime at (209) 227-1931 or toll-free at (800) 404-5400 to receive compassionate, free and friendly advice. As a California member of the Million Dollar Advocates, I join a forum of top trial attorneys from around the country who have won a case verdict or settlement for a client in excess of $1 million. Our Verdicts and Settlements page includes a selection of our past cases and their resolutions.